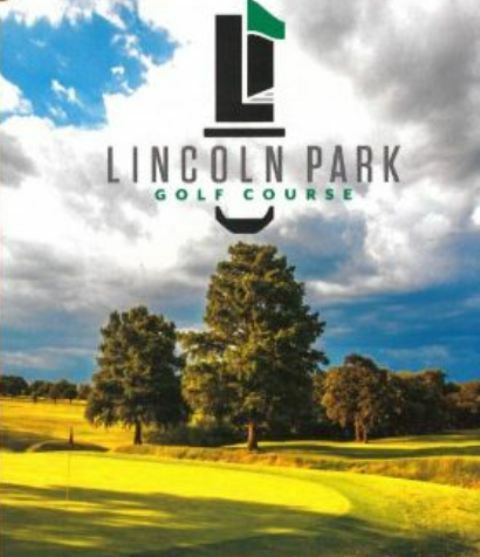 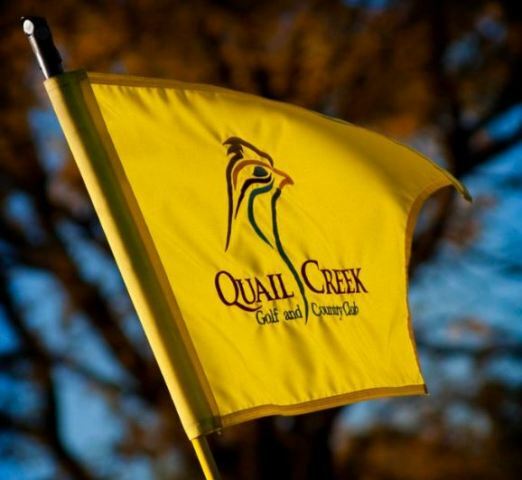 Traditions Golf Club is a Semi-Private, 18 hole golf course located in Edmond , Oklahoma. 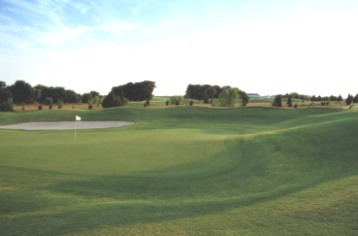 Traditions Golf Club first opened for play in 2001. 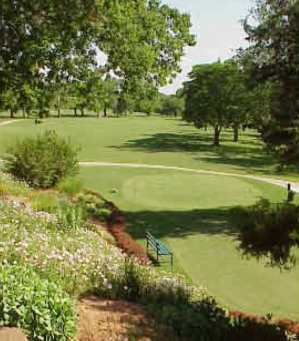 The course was designed by Jerry Matthews and Raymond Hearn. 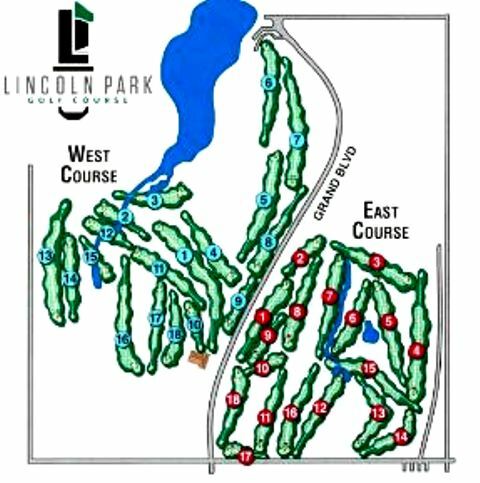 Traditions Golf Club is a par-70 layout that measures 4,500 yards from the back tees.  Traditions Golf Club closed in 2006.